Hortus Indicus Malabaricus, Vol. 3, 1678-1703. Engraving of Panja. Hortus Indicus Malabaricus, Volume 3, Tab. 51. 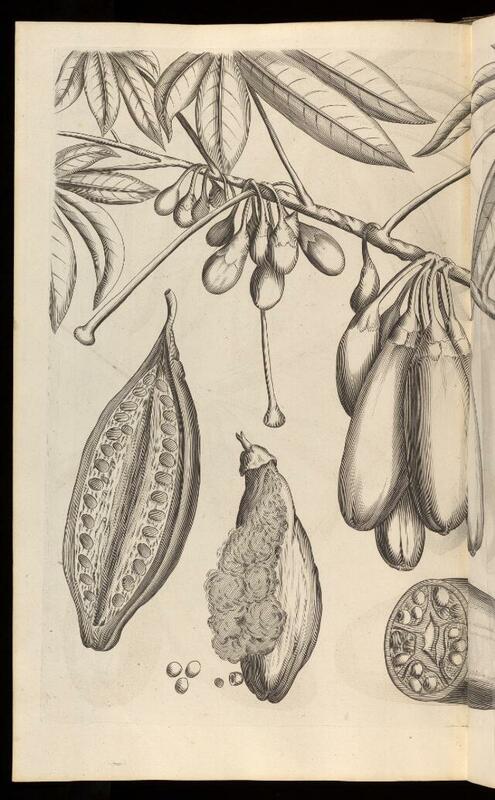 Book on the subject of botany and the medicinal use of plants on the Malabar Coast, India, 17th century. Left-hand folio, for full folios see image no. L0080036.